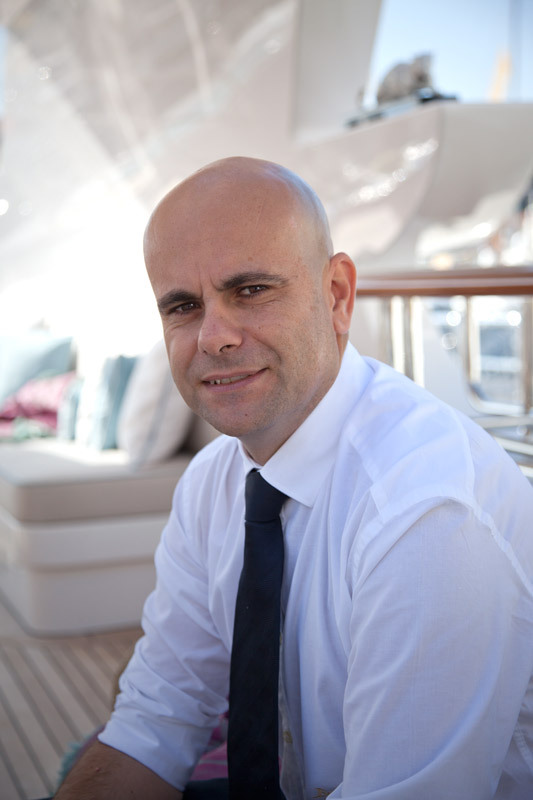 The appointment of Fabio Ermetto as chief commercial officer of Camper & Nicholsons International (C&N) is another major step forward in the restructuring of the company, which is consolidating under its new strategic plan since being acquired by Lai Sun Development Company Limited and Fincantieri. Ermetto was educated in Holland as a naval architect and boasts an impressive CV in yachting, with key roles at Heesen, Azimut Benetti, Fraser, and most recently, Benetti Yachts, where he currently holds the equivalent position of CCO until his new role commences on 1 September. However, interwoven with Ermetto’s beliefs – and very much catalysing his move – is C&N’s strategic bearing, which is to focus on being a “luxury yachting company”, not just a brokerage company. “I really like the company’s drive to be full-service – they have openly discussed their plans with me and it’s very solid, step-by-step. 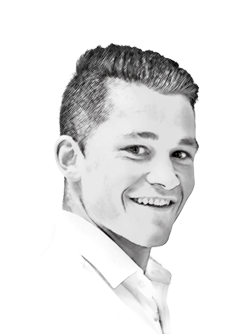 In many other brokerage companies, the management team are brokers themselves, but I think it adds great strength to a company if the management is in a position where they can focus solely on developing and supporting the business. Undoubtedly, Ermetto’s shipyard experience will make him a valuable advisor for the new build division of the company. “At Benetti, we sold a few new build projects to Camper & Nicholsons every year,” he explained. “In fact, for a period we sold more boats to Camper & Nicholsons than any other company.” Ermetto said that C&N has sold three 50m+ new build projects in the past 10 months and looks set to remain strong in this sector. Change has been afoot for some time at C&N, but the rallying of executive strength in recent times is certainly making for an exciting future for the firm.